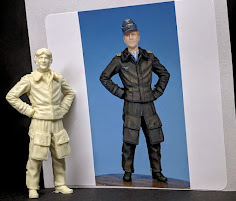 Available In English & Spanish languages..
Today we have a look at the latest in the “specials” in the “Panzer Aces” series from Euro Modelismo. 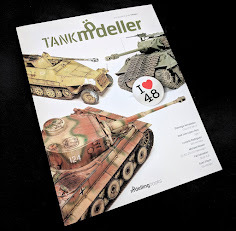 This edition features lot of tanks, AFV’s and the like but something is different this time – the WWII theme often a feature of this magazine is left for an issue – the models in this mag are all modern warfare vehicles of the post WWII theatres of war. 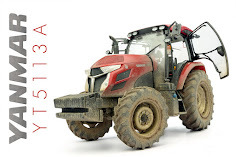 The reason this focused edition is on modern vehicles I would suggest is the recent surge in interest thru a lot of good quality new kits with no other ground except modern warfare to cover. The “not another Panzer” brigade are getting what they want, a fresh change. I have to side with the editor’s comments a little here – the newer vehicles usually don’t get my heart going too much. Backed in hard but glossy cardstock, this magazine has a 5mm thick spine which sets it out as different straight away. The feel is very much like the earlier magazine these guys did on turretless German tanks. 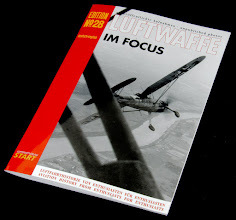 There aren’t really any adverts in this magazine, which makes up for this with an 11 Euro cover price - the fact there are 64 pages with no interruptions helps, also there really aren’t any bogus pages of short reviews or previews – it concentrates on good quality builds which I am really in favour of. 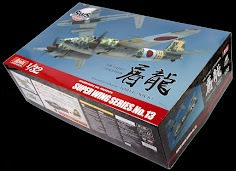 There are several pages in the build of each model where we see some step by step (SBS) builds that I think modellers really want to see more of. There is also the older style text that we are more accustomed to. I for one love the SBS style and I hope we see more of it. More meat and fewer potatoes! Let’s get onto the builds. Firstly we start off by looking at an interesting build of what looks like a really complicated machine – the - ABRAMS TUSK II main battle tank. 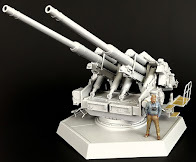 The Dragon kit in 1/35th scale is made by José Luis López Pérez. The variation “black and White” paint job he has done with this vehicle really brings out the depth in the tiled armour. Those like myself who might have been a bit dubious of this technique might give it another thought after the steps are clearly laid out here in this mag. Something that isn’t armoured – although it might be a good idea is the M-49 A2C Fuel Tanker kit. 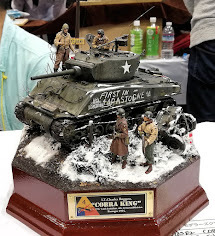 Dragon’s 1/35th scale model is made by Sergio Fenoy here and he does take it from standard to a fairly impressive representation of the tanker. Using most of the traditional model techniques like a lot of chipping, fuel and water stains, dirt and mud with pigments and washes to enhance depth in some details Sergio makes this kit look worth a lot more than its asking price. He also uses some material interestingly that I would not have thought of before. MENG’s much talked about kit of the M2A3 BRADLEY with BUSK III armour is next. Built in 1/35th scale made by Javier López de Anca this whole inside/outside build is not for the faint hearted but we see the whole thing from engine, to crew compartment to tank structure and applique armour added here in a large SBS style of build. 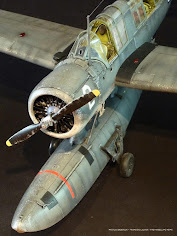 There is a hell of a lot to show off here and it is all fitted in with several pages (six in total) at the end in a gallery style showing you a little better the end result we are all looking for when we build a model. I do not care much about the Bradley AFV – but this build sure did change my mind about them. 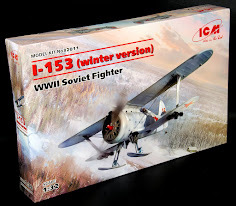 Next we see a build of an old favourite – the T-72 B in 35th scale from Trumpeter by Fabrizio Pincelli. 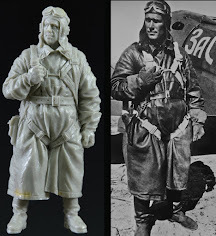 It seems a lot of modellers in the top echelons are going for shading on top of light and dark base colours. 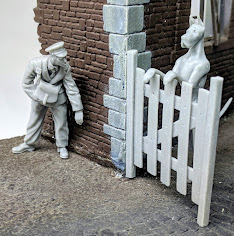 Fabrizio shows you how he turned a very dark and very light paintjob into what tricks the eye at this scale and represents a regular camouflage. Adding different shades to the applique armour and lots of stowage in highlighted colours, rounded off with oils and a convincing slathering of mud in the tracks really make you imagine you could be looking at the real thing. 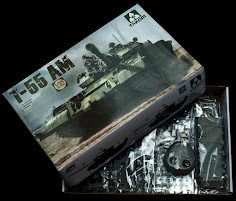 Lastly the great country Slovakia gets a run in this issue with the Tamiya T-55 C1 with large mine rolling kit at the front in UN service and white and blue colours. 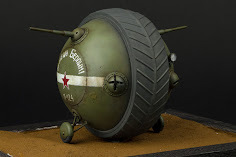 The model is made by Jari Hemila and includes some extreme thick rusting textures after the vehicle was seen laying to waste after the Kosovo conflict. I learnt a lot from this build about modelling vehicles with strong contrasting colours and pulling it off convincingly. Well that is all – except for the editor’s comments in the back which always puzzles me – maybe it’s a European thing as I have seen it before. I like this “special” series of magazines. 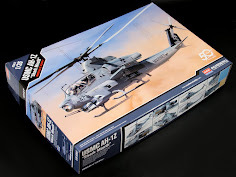 No adverts jut building models – I could do with a little less duplication of text in that I would like a simple introduction and then an SBS to show the model. This system here still works OK for a magazine and I’m maybe pulling at strings as I like it all so much. 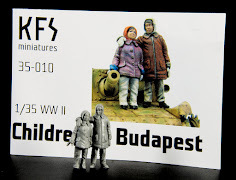 Great work in making some “Modern” Panzer Aces tittles – I am sure it won’t be the last and for that I'm greatful. 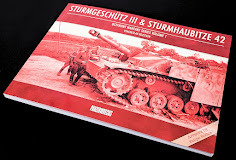 To buy this mag or any back issues just shoot to the Panzer Aces site for more info - thanks to them for sending it to us to review..